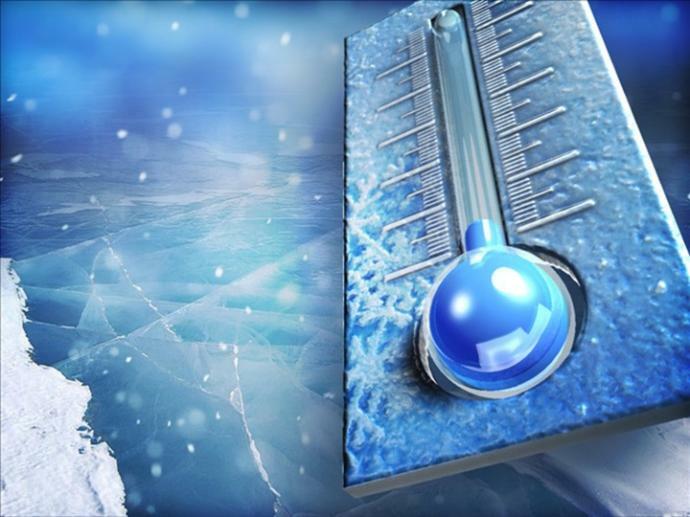 For the safety of both members and staff, the BOMA/Suburban Chicago Office will be closed on Wednesday, January 30, due to the extreme cold temperatures and wind chill warning in effect throughout the Chicagoland area. If you must venture outdoors in the cold, please exercise extreme caution. The dangerously cold winds could cause frostbite on exposed skin in as little as five minutes. In addition, the gusty winds will result in blowing snow throughout the afternoon and evening, which could result in reduced visibility and hazardous travel.